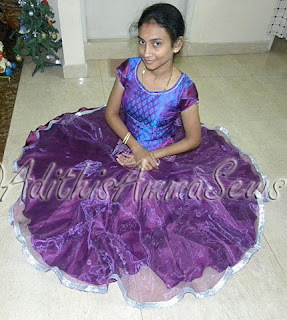 Adithis Amma Sews - Cute Confessions of a Sew Addict: Purple Princess Lehenga Featured! Bella from Bella Before and After Featured my Purple Princess Lehenga ! Thanks Bella! please plese show how to make!!! !